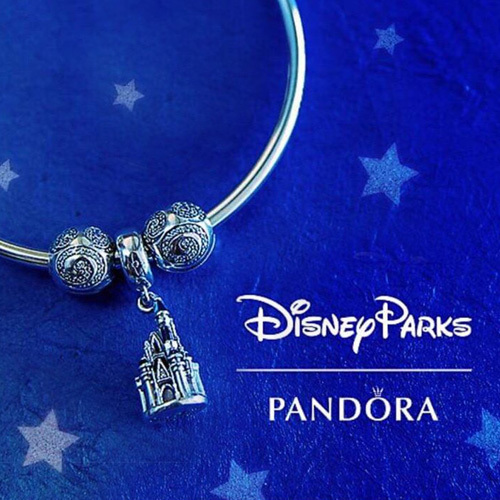 We have made your gift buying a little easier with our top PANDORA gift guide! 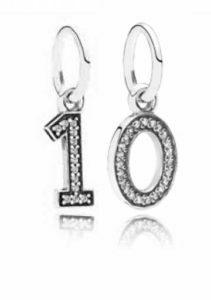 Our top ten gifts for a PANDORA fan will help you find that perfect present, whatever your budget. 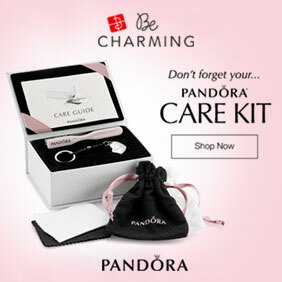 The PANDORA Care Kit is the ideal gift for any PANDORA fan. It shows you care and know your friend well yet won’t break the bank. Even if your friend already has silver polishing cloths the PANDORA Care Kit is so beautifully presented they would be delighted to receive it. Read more about the PANDORA Care Kit in the Magazine. You can purchase the PANDORA Care Kit in-store or online from BeCharming.com for $15 or Beadazzle.co.uk for £15. The PANDORA Sparkling Allure Bracelet Gift Set is the perfect present for a special someone. Featuring the most desired Moments Silver Signature Clasp Bracelet, two PANDORA sterling silver Shining Path Clips and a elegant sterling silver Vintage Allure charm. 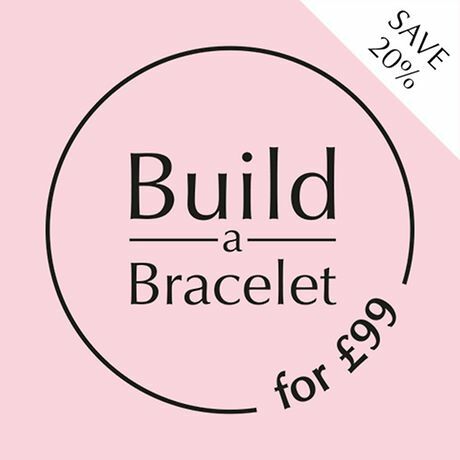 You can purchase the PANDORA Sparkling Allure Bracelet Gift Set in-store or online from BeCharming.com for $195 with a FREE Travel Case or from Pandora.net for £149. 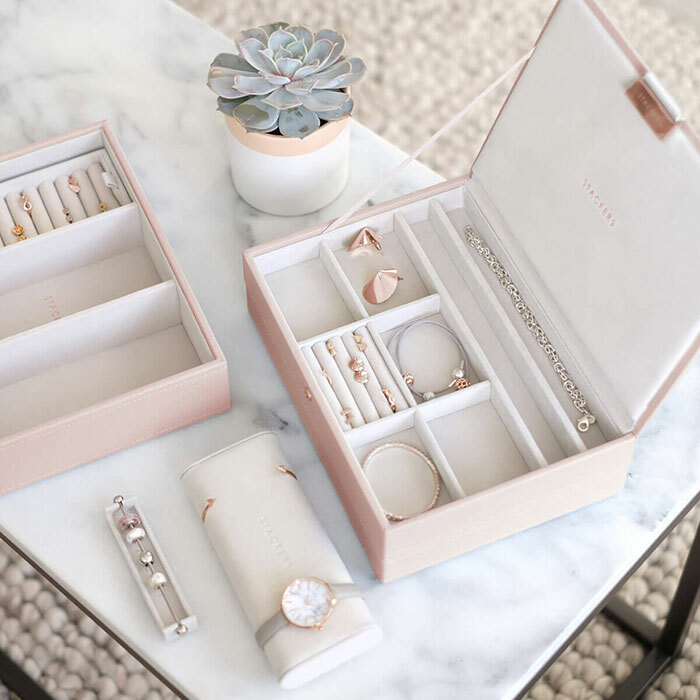 Every PANDORA fan needs the perfect storage solution for their PANDORA jewellery collection. My personal favourite is the Stackers Classic Jewellery Box for £49.95. With so many different Stackers Jewellery boxes in a variety of designs and colours you can find a practical yet stylish gift. Read more about the Stackers Classic Jewellery Box in the Magazine. 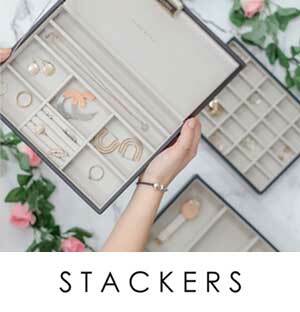 You can purchase Stackers Jewellery Boxes from Stackers.com and use the code ‘dora10’ for a 10% discount. Stackers are based in the UK but offer international delivery. As many PANDORA fans will be receiving PANDORA jewellery gifts, why not buy an unusual gift that will make them surprised? Anyone who owns a charm bracelet will love reading the intriguing novel, ‘The Curious Charms of Arthur Pepper’ by British author Phaedra Patrick. 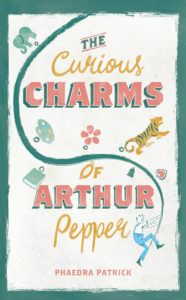 You can read my book review of ‘The Curious Charms of Arthur Pepper’ in the Magazine. The Limited Edition PANDORA 2016 Black Friday Poinsettia Charm is the perfect present for true PANDORA collectors. The gorgeous red hue and sculptural shape will make it a stunning focal point on any bracelet design. As the Poinsettia Charm is engraved with the year ‘2016’, your special gift will be remembered in years to come. 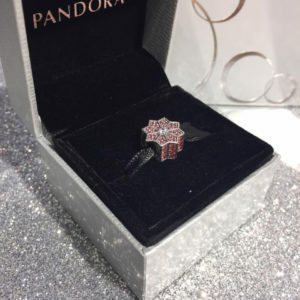 You can purchase the Limited Edition PANDORA 2016 Black Friday Poinsettia Charm in-store or online from BeCharming.com for $75 or TheJewelHut.co.uk for £70. With so many wanting to live a healthier life style a FitBit would make an awesome gift. 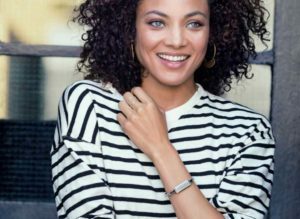 The FitBit Flex 2 is a stylish choice and would compliment any PANDORA bracelet. It is available as either a bangle or a pendant in silver, rose gold and gold. You can read the article on PANDORA and FitBit in the Magazine. The PANDORA Petite Memories and the Floating Locket Necklace is in trend right now and would make a charming gift for a PANDORA fan. There are two size Floating Locket Necklaces to choice from starting from £100/$100. Currently there are 4 sets of Petite Memories available with a new set due out for the 2017 Valentines Collection. 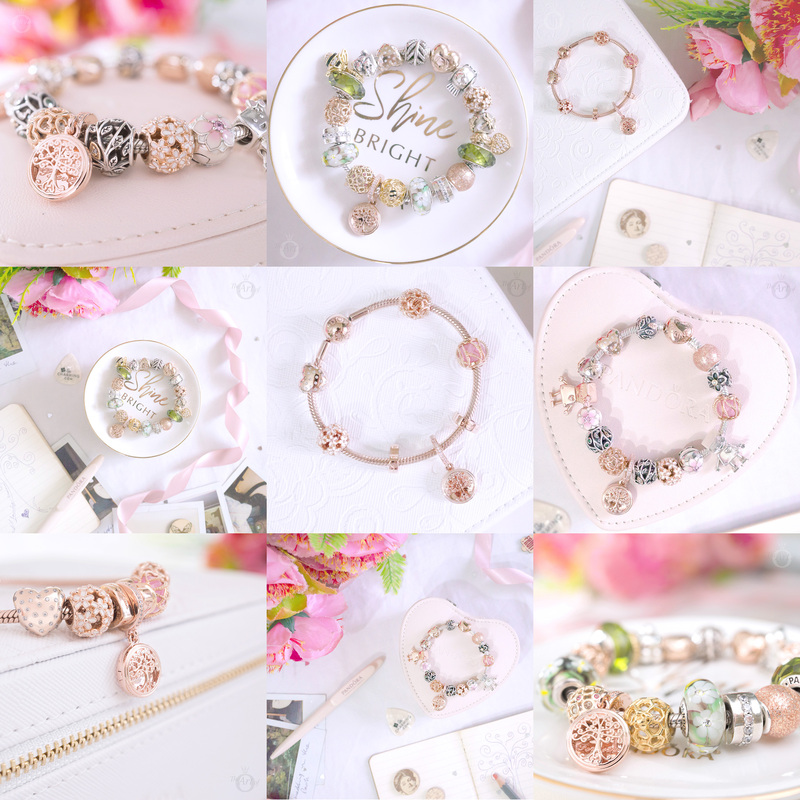 The Petite Memories charm sets start from £25/$30. The PANDORA Petite Memories and the Floating Locket Necklace are available to buy in-store or online from BeCharming.com or Pandora.net. The PANDORA My Princess Tiara Ring is one of the most-wanted rings of the moment and is the ideal gift for your little princess! 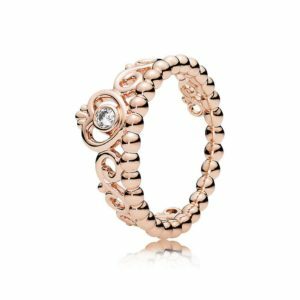 The PANDORA My Princess Tiara Ring is available in PANDORA Rose (No. 180880CZ) for £60/$80 or Silver (No. 190880CZ) for £40/$45. The PANDORA My Princess Tiara Ring is available to buy in-store or online from BeCharming.com or Pandora.net. 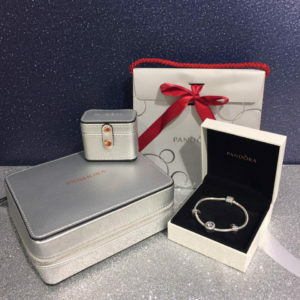 The PANDORA Gift Card is a splendid option for when you are not quite sure which one of the hundreds of PANDORA charms to buy for your loved one. The PANDORA Gift Card is available to buy in-store or online from BeCharming.com or Pandora.net. With exquisite detail and a sweet heart and crochet details, the magnificent PANDORA Angel of Grace charm in 14K gold is a symbol of love and protection. The Angel of Grace charm is a superb for the one who is truly special in your life. The Angel of Grace charm is available for £350/$400. 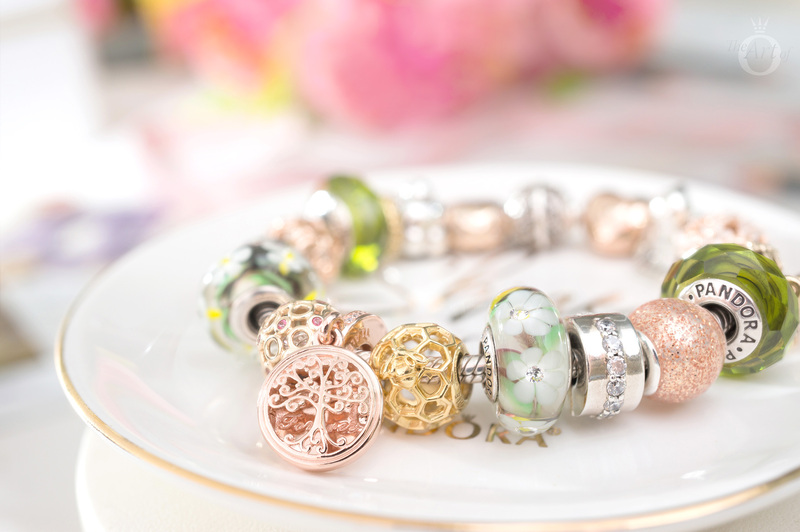 The PANDORA Angel of Grace charm is available to buy in-store or online from BeCharming.com or Pandora.net. 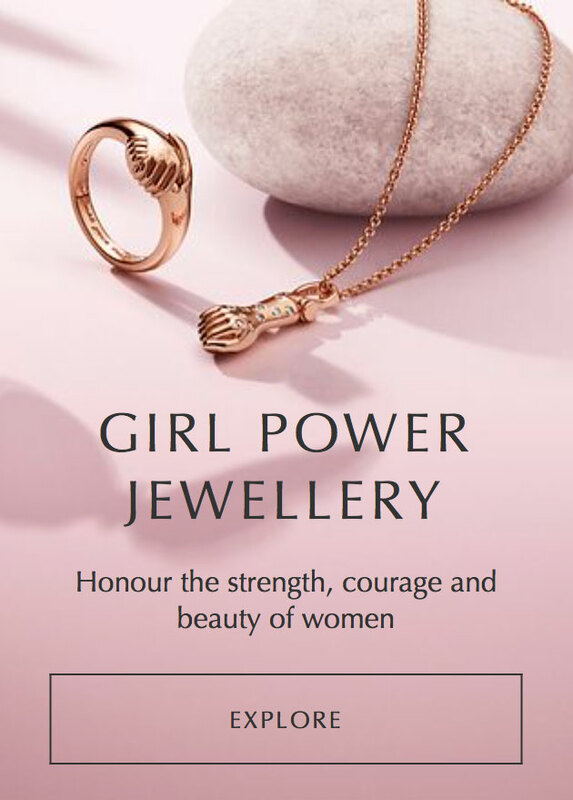 If you have enjoyed reading our Top Ten PANDORA Gifts article, why not share it with your friends using the share buttons at the bottom of the page. You never know, they might see something they want to buy for you! What gifts have you bought for your loved ones? What gifts do you hope to receive this year? Let us know in the comments below. 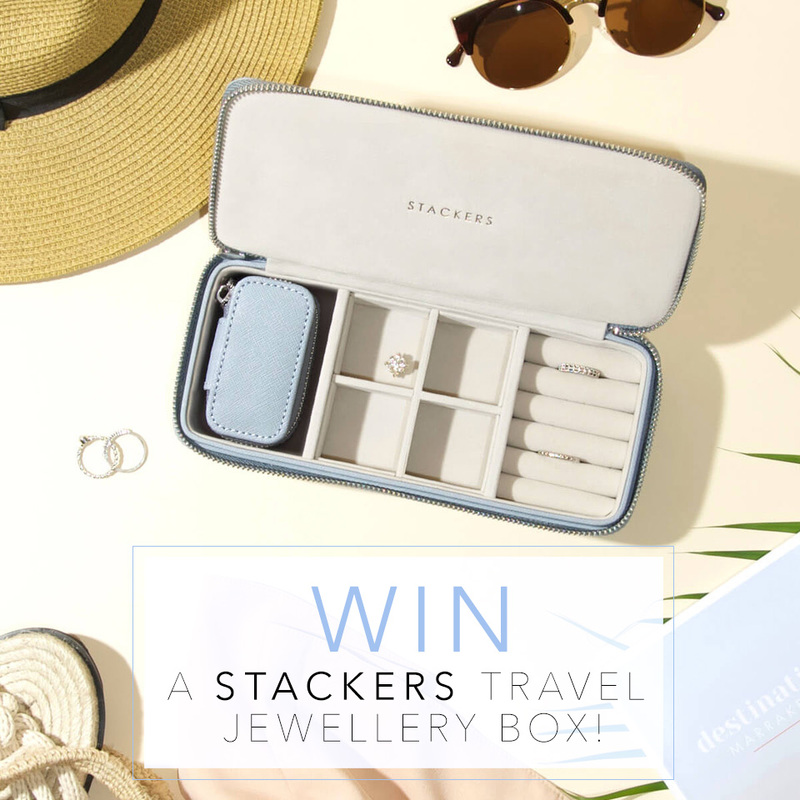 I would love to have one of the stackers charm boxes! Good list! Thank you! It was fun making the list and I hope it helps some with their gift ideas. Make sure to share it with your friends and family, you never know they might get the hint! 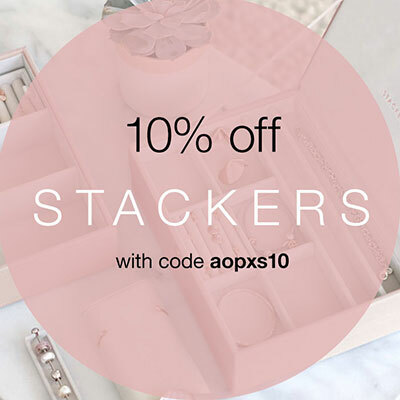 Stackers do offer shipping worldwide and if you order direct from them make sure to use the code ‘dora10’ to receive 10% discount. They have some gorgeous new designs. Hi Monika, the ‘Bing Option’ is a really nice gift option.. Feel free to share this list with your friends, they might get the hint – especially when they read the comments below ?. I need the cleaning kit, its so adorably packed. A good read always lifts up my mood ?? perfect combination. Great gift ideas… Love it…. I also really love a good book. There is nothing nicer than settling down to read a good book, with a cat on your lap and a cup of tea in your hand!